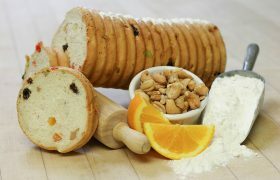 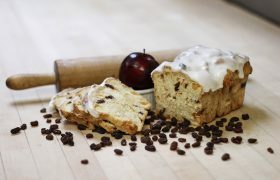 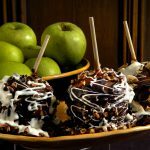 Our gourmet apples start with the freshest Granny Smith Apples available. 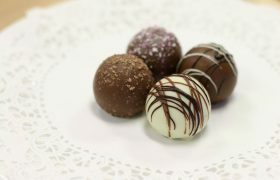 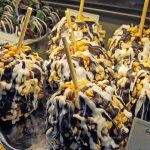 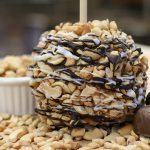 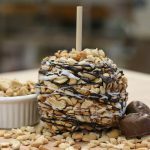 Each apple is then hand dipped in the creamiest caramel, rolled in the finest quality nuts and then drizzled with the richest chocolate. 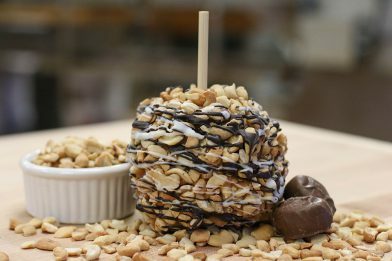 One apple. 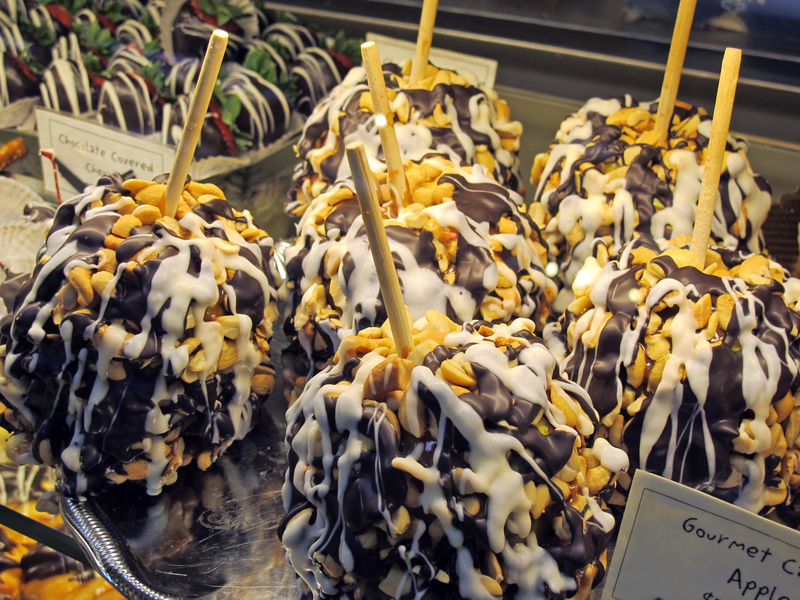 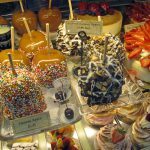 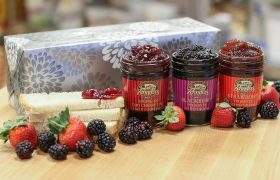 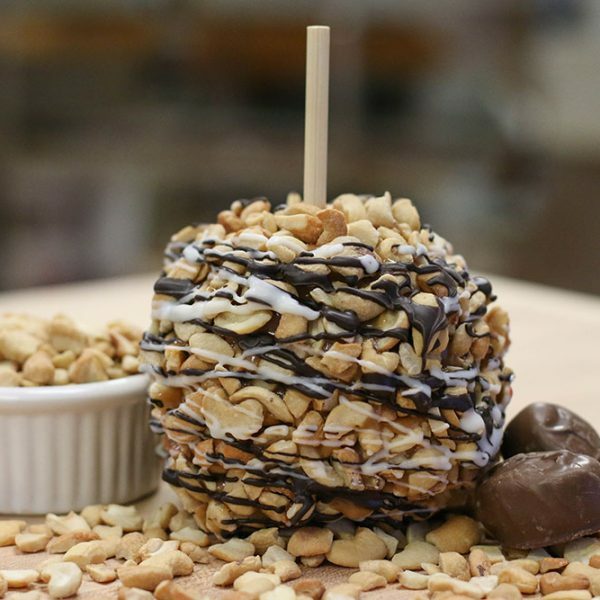 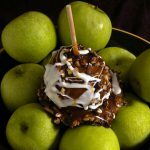 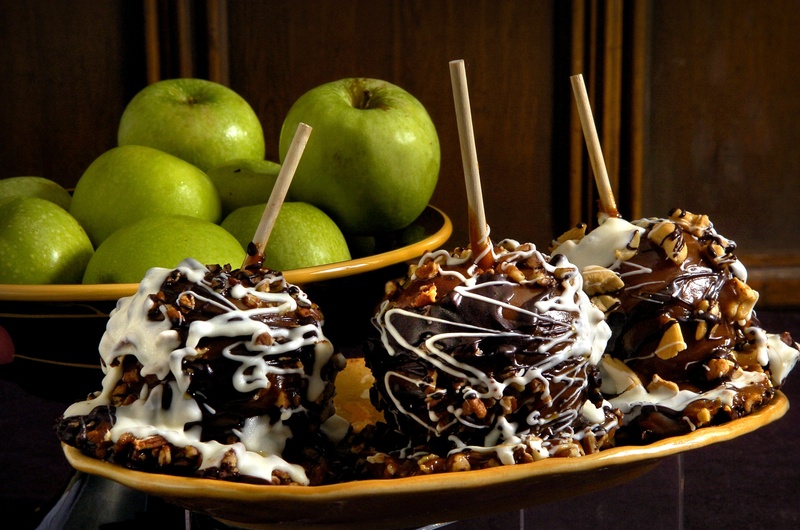 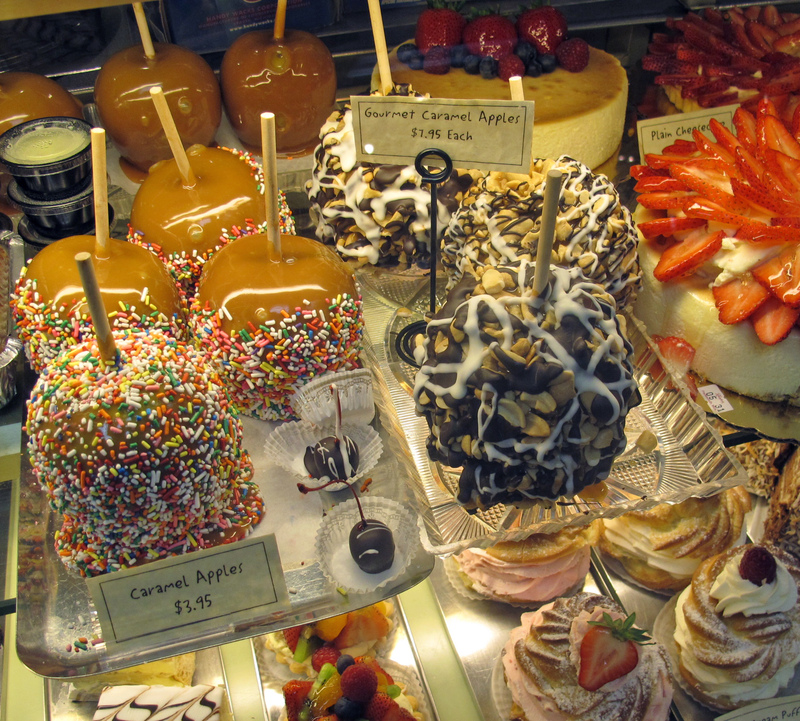 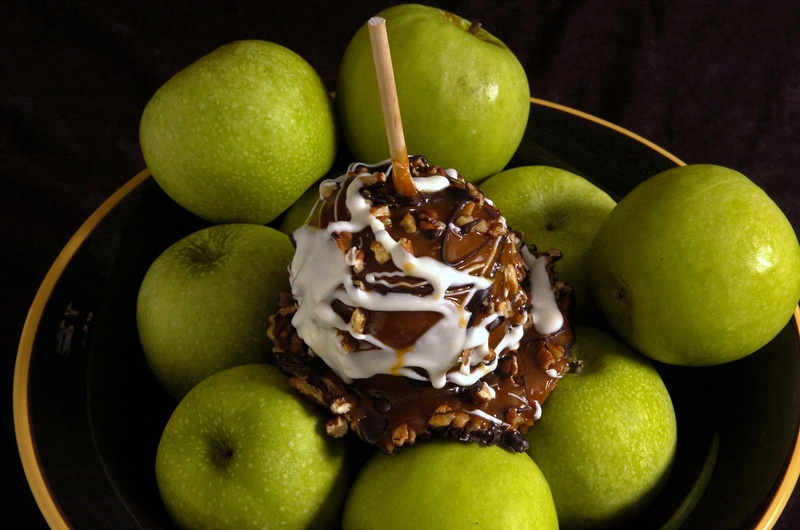 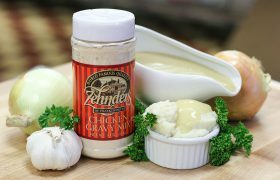 Be the first to review “Zehnder’s Gourmet Caramel Apples” Click here to cancel reply.